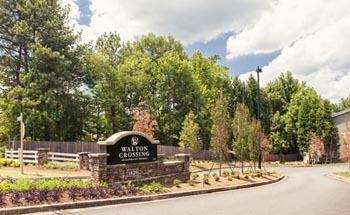 Walton Crossing affordable apartments, in Austell, GA, is centrally located just off the east-west connector. 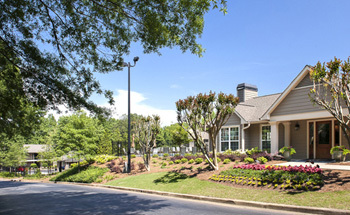 You will enjoy easy access to WellStar, Cobb Hospital, a variety of shopping and dining destinations and public transportation. 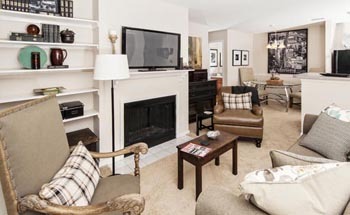 We are committed to providing a service and amenity rich lifestyle that appeals to both families and working professionals. Residents value services like our complimentary children’s Adventure Center, Cultural Enrichment Program, Food Co-op, Book of the Month and many more! We look forward to welcoming you to your new home. 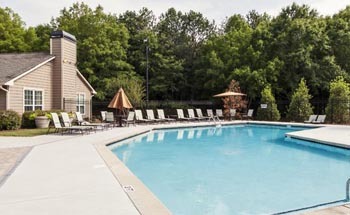 Schedule an appointment today at Walton Crossing Apartments! 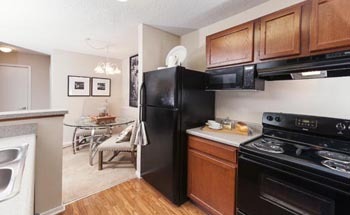 Quality, energy-efficient appliances - water and trash are included in rent!